For most avid hikers, just the very thought of a thru-hike on the Pacific Crest Trail makes us giddy with excitement; putting our busy lives on hold, pressing the mute button on the stress remote and jumping in with both feet. I certainly have found my self romanticizing the idea, conjuring up the sounds of the majestic wilderness with only my thoughts to keep me company every step of its 2,665 miles. Even while reading Cheryl Strayed’s mind-bending and body-torturous account of her time spent on the PCT, I dreamt up scenario after amazing scenario in which my husband, our 3 year old daughter and I would take on the trail and be victorious…one day. In 1932, a Pasadena, California man by the name of Clinton Churchill Clarke became captivated by the idea of creating a trail which would span the mountain crests from the southernmost tip of California all the way up to the Canadian border. Joined by Warren Lee Rogers, the two made its creation their life’s work and finally in 1968 the PCT received its designation as a National Scenic Trail. Passing through 25 national forests, 7 national parks and ranging in elevation from sea-level to 13,153 feet, the PCT is the westermost and second largest segment of the Triple Crown of Hiking. Filmmakers Lisa Diener and Shaun Carrigan gloriously tapped into the full experience of what it means to embark on such a magnificent undertaking, complete with the excitement, the nervousness, the apprehension and, at times the sheer terror of tackling the behemoth Pacific Crest Trail. 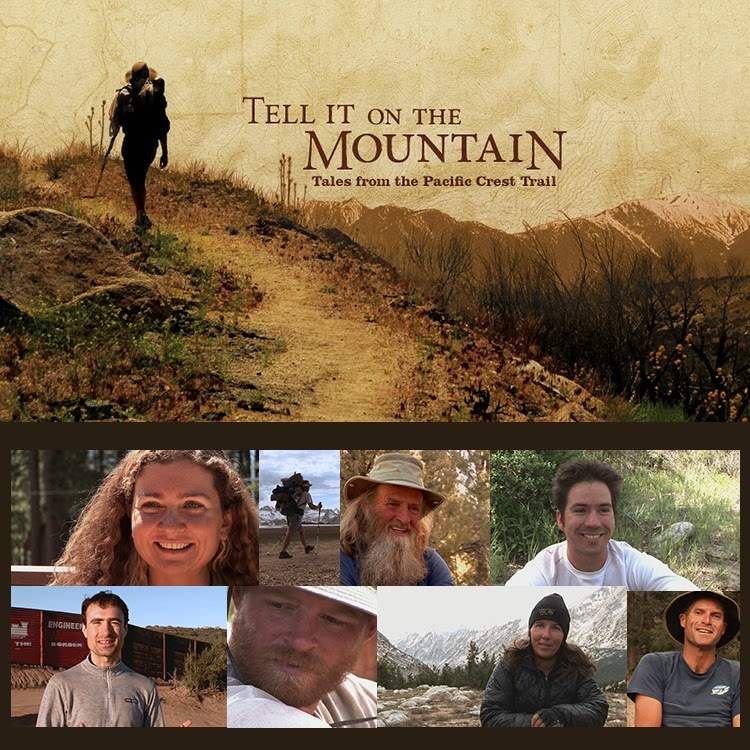 Their film, Tell It On The Mountain is part adventure film, part documentary, and part video journal and it follows a diverse cast of characters as they undertake a life-changing journey along the PCT as they find themselves on an ever-present race to finish before winter sets in to the high Washington peaks. 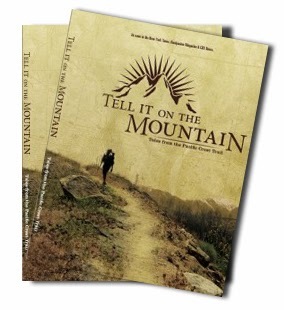 Tell It On The Mountain focuses on half a dozen hikers from different stages of their lives with varying levels of experience in outdoor wilderness survival skills and backpacking long distances. There are hikers from Europe who offer their insights on the treasured vastness, remoteness and beauty of the Western United States. Some hike in groups or pairs, and contend with relationships dynamics that accompany spending day in and day out with another person. Some content themselves with the solitude of going it alone and the personal demons that arise in the face of their aloneness. One couple walks 2000 miles to get to their wedding. Another faces the tragedy of injury and potentially failed dreams. With each step, these adventurous men and woman must rededicate themselves to their journey. They must reinvigorate their minds and they most certainly test their mental and physical limits, not always victoriously. But, one thing is for sure, the intimate moments they share with us give unique insights into life on the trail and an insider’s view into what it takes to spend half a year living in the wild. I am so excited to also tell you that the filmmakers have given us TWO copies of the film to giveaway to Mommy Hiker readers, but sorry to say, it is only open to U.S. residents! Good luck!! If you don’t happen to be one of the lucky winners, DVDs are available for purchase HERE! This is my dream and on my bucket list.